3rd-strike.com | The Gamer Chronicles Ep:12 Ghosts N Goblins! 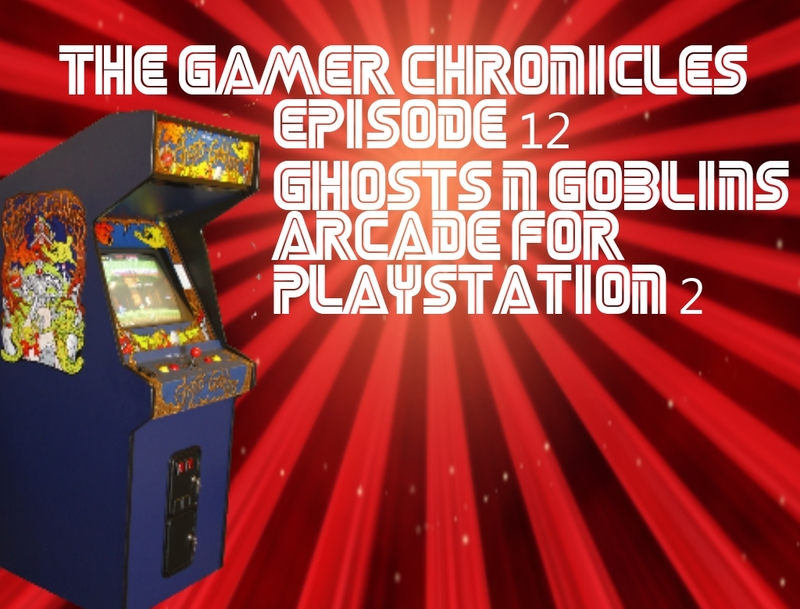 The Gamer Chronicles Ep:12 Ghosts N Goblins! This is a game that needs no introduction. Those who have played it, know it for its difficulty and yet love it. I hope you guys do too. Check out the previous episodes below!